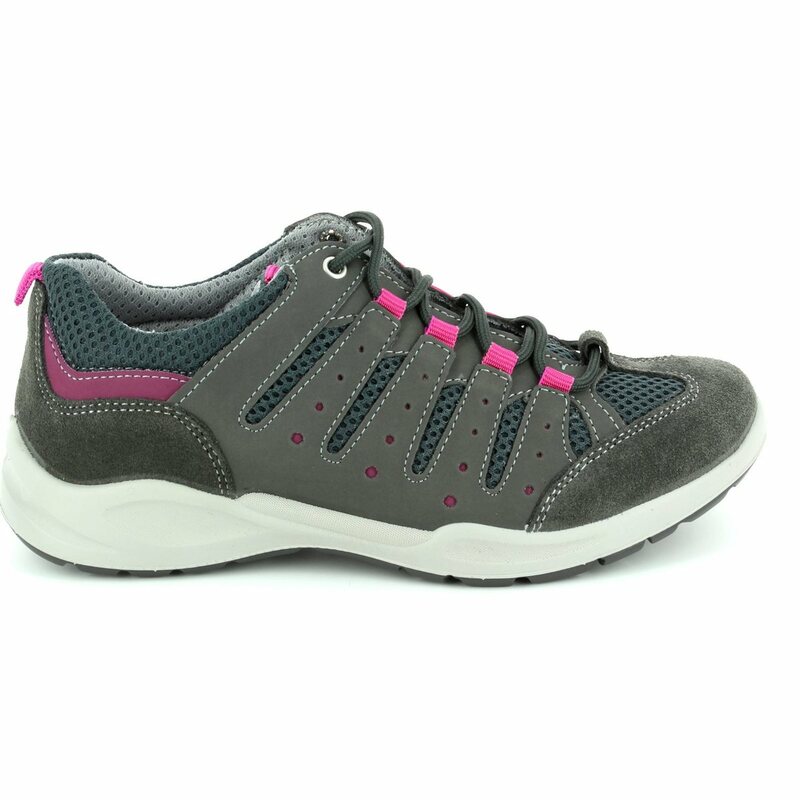 These IMAC women's trainers have a sporty design which will compliment any casual outfit. 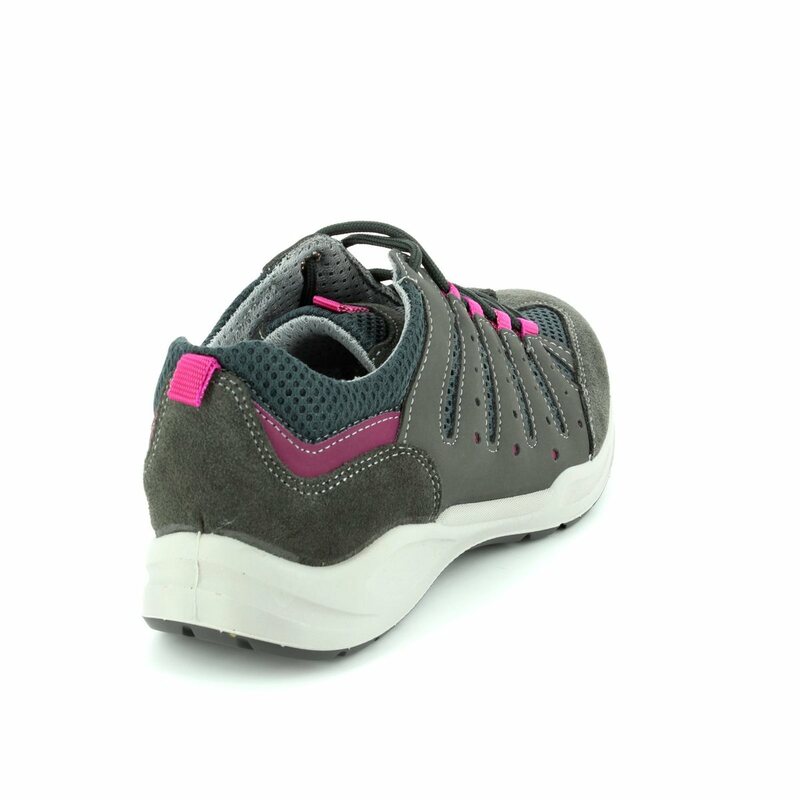 They are lightweight and durable thanks to the PU injected sole unit, while the soft and supple leather uppers and textile linings provide fantastic comfort and support. 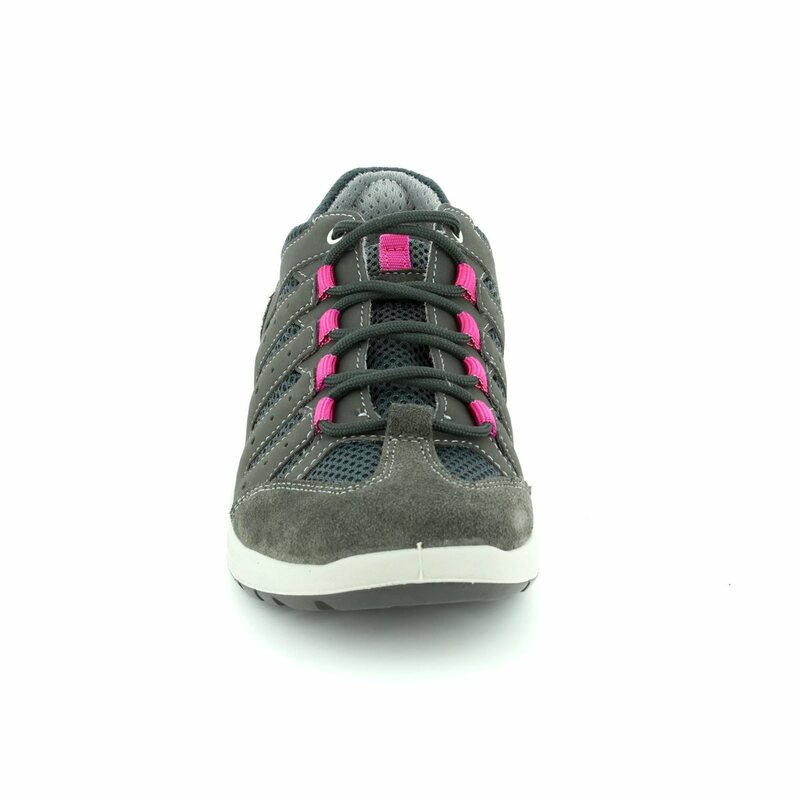 These IMAC shoes are very attractive with their charcoal grey suede/textile combination with flashes of hot pink. 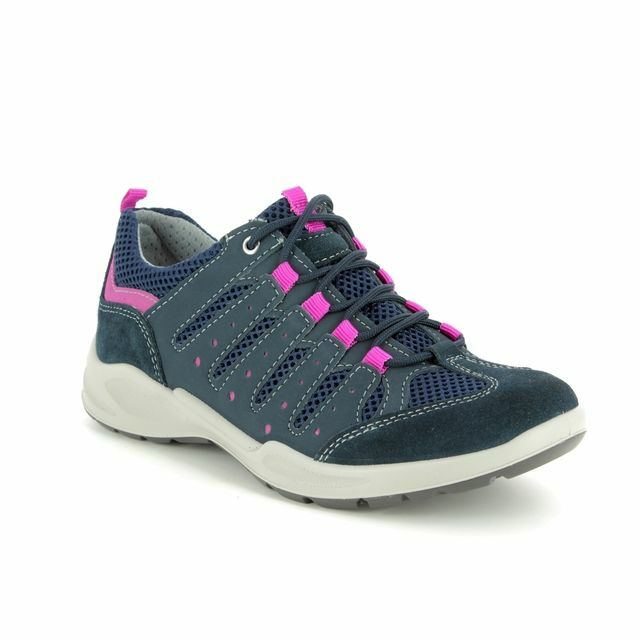 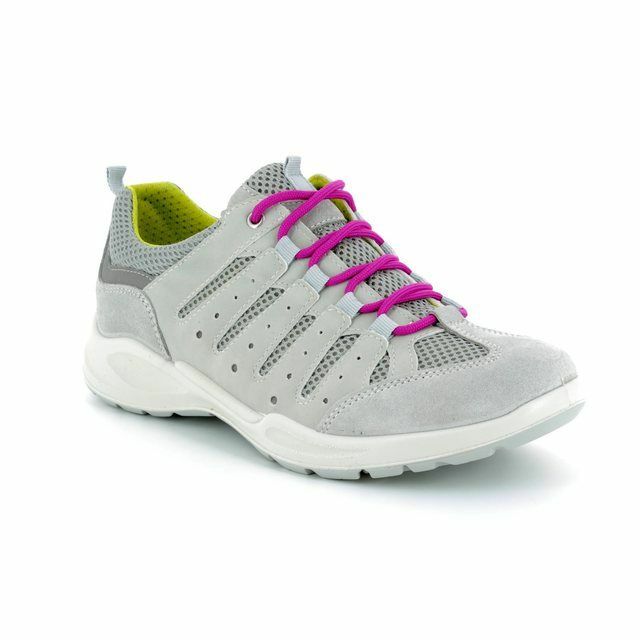 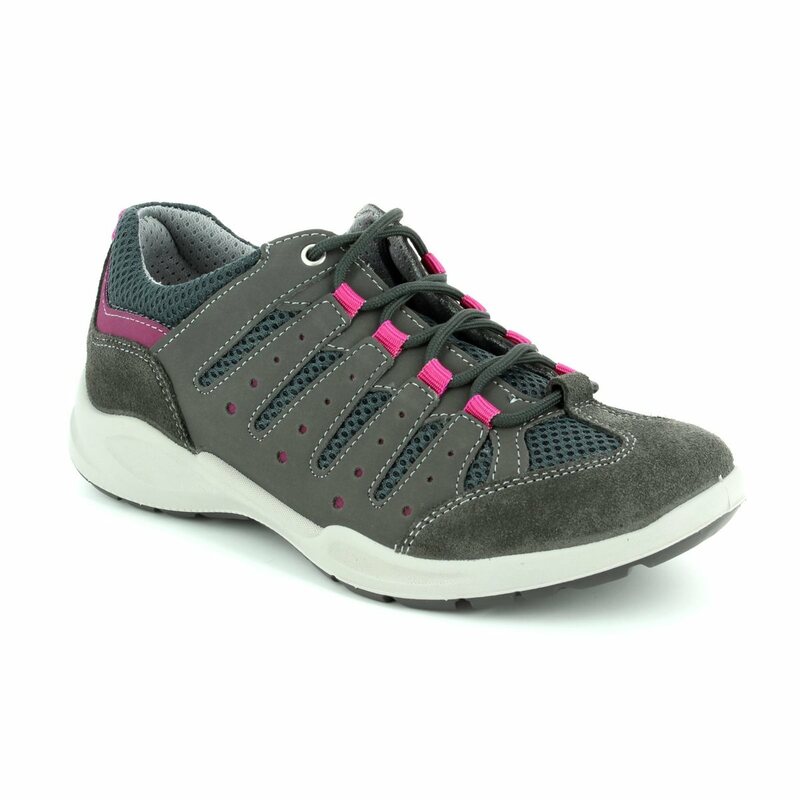 An absolute must-have if you are looking for comfortable, supportive walking shoes. 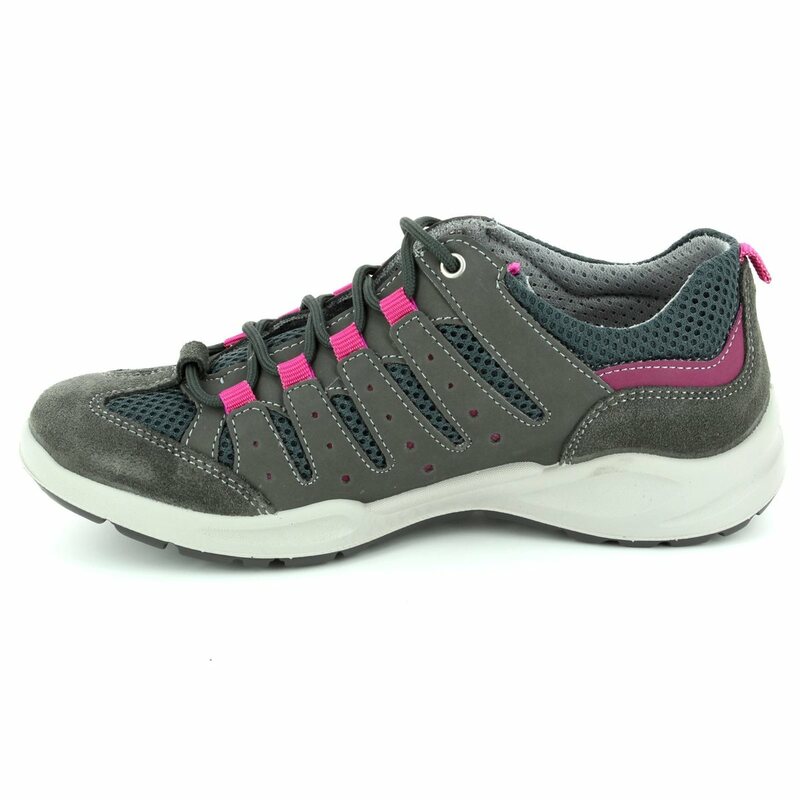 IMAC Italia fuse together fabulous Italian design and impeccable comfort to provide you with a range of fantastic quality women's shoes.